The chip allows the researchers and clinicians to investigate the impact of radiotherapy on the body’s tissues. Researchers from the University of South Australia (UniSA) and Harvard University may have reached a breakthrough in solving the debilitating side effects of radiotherapy. 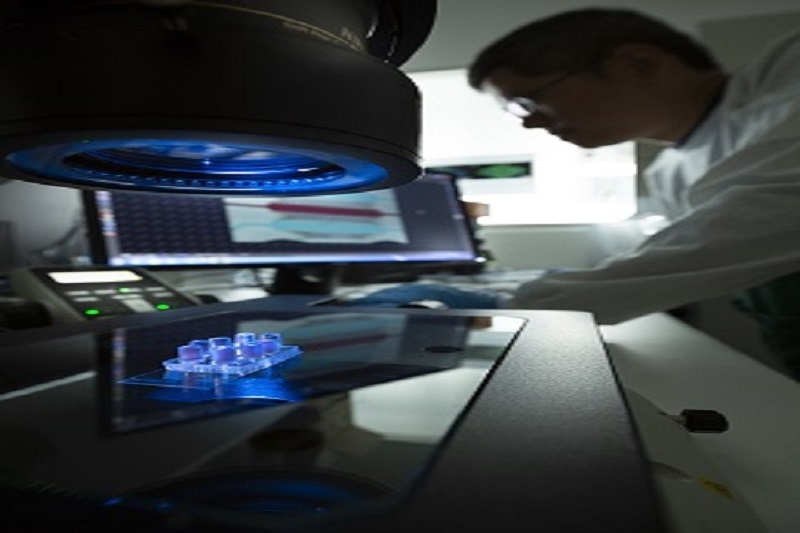 According to a recent press release, an international study, using organ-on-a-chip technology to develop 3D models to test the effects of different levels and types of radiation, is being conducted. The project is being led by UniSA Biomedical Engineer Professor Benjamin Thierry. He is from the University’s Future Industries Institute (FII) as well as the ARC Centre of Excellence in Convergent Bio-Nano Science and Technology (CBNS). A microfluidic cell culture chip closely mimics the structure and function of small blood vessels within a disposable device the size of a glass slide. This chip allows the researchers and clinicians to investigate the impact of radiotherapy on the body’s tissues. However, according to the Professor, the organ-on-a-chip technology could reduce the need for animal studies and irrelevant in vitro work, both of which have major limitations. The study discovered that endothelial cells grown in the standard 2D culture are significantly more radiosensitive than cells in the 3D vascular network. This is significant because of the need to balance the effect of radiation on tumour tissues while preserving healthy ones. The findings will allow researchers to fully investigate how radiation impacts on blood vessels and will be available to all other sensitive organs soon. The human microvasculature, which is blood vessel systems within organs, is particularly sensitive to radiotherapy. Fortunately, the model used in this study could potentially lead to more effective therapies with fewer side effects for cancer patients. More than half of all cancer patients receive radiotherapy at least once in the course of their treatment. Although radiotherapy cures many cancers, the side effects can be brutal and sometimes lead to acute organ failure and long-term cardiovascular disease. Better understanding of the effect of radiotherapy on blood vessels within organs, and more generally on healthy tissues, is important especially where extremely high doses and types of radiation are used. The next step for the researchers is to develop body-on-chip models that mimic the key organs relevant to a specific cancer type. The four core strands are led by top research professors in their fields, and teams of researchers and research fellows collaborate across disciplines and work with industry partners to deliver innovations and solutions. The Institute focuses on addressing real world issues and partnering with industry and end-users.